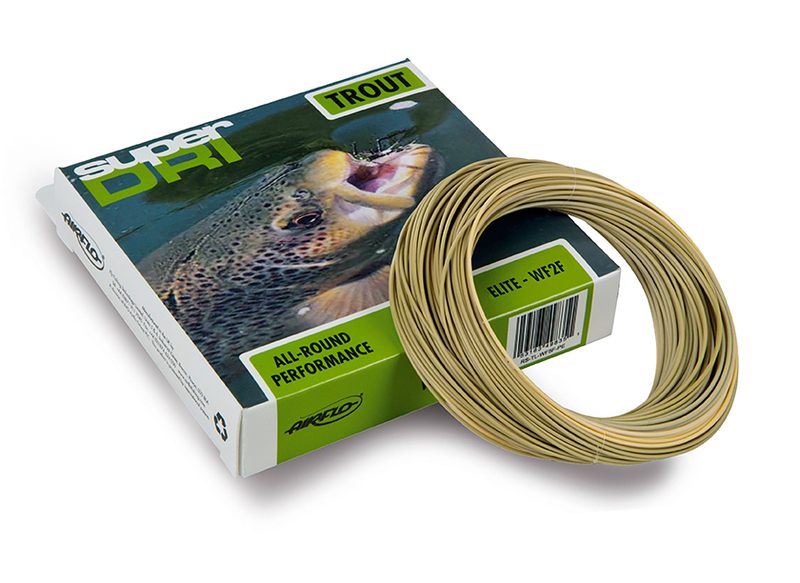 The Airflo Super Dri range of lines are designed to be among the highest floating on the market has been developed for the serious floating line angler. Featuring a friction reducing coating which lets the fly line glide through the rod rings and adding yards to your cast. The SuperDri's coating gives you unparalleled floatation with the ability to repel water and dirt, making these lines float higher, shoot easier, last longer and lift off with minimal disturbance, making them super stealthy. The standard head length and modest front tapers featured in the Super Dri range will allow all anglers to present their flies at distance with ease and greater presentation. 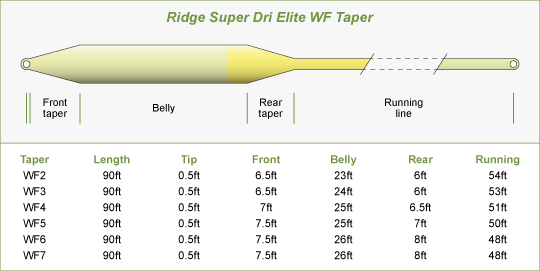 The Airflo Super-Dri Double Taper lines boasts all the same features as the weight forward editions, but with a bi-colour setup, with one end Lichen Green, the other Sunrise Yellow.